These days Bingo has revolutionized itself into more of fun than the game. The old traditional style of playing Bingo with serious heads all bowed towards the Bingo cards and ears glued to the caller calling the bingo numbers has changed into a modern generation Bingo with dance, party, drinks and more fun. 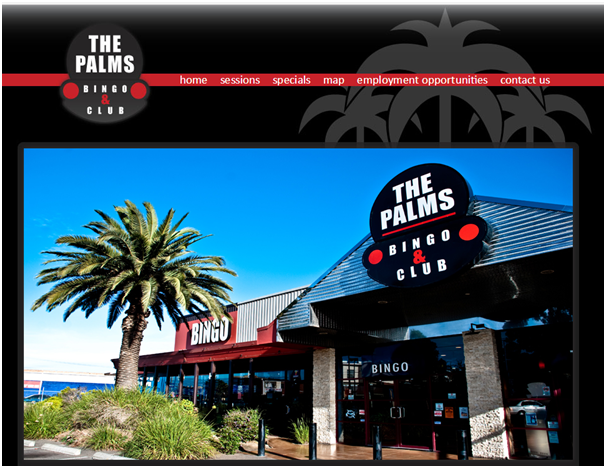 Recent bingo games like Bongo Bingo and Bogan Bingo is a great example of modern style bingo. Originating in Melbourne, Australia, Darren Hillsley the founder of Bogan Bingo hatched the idea for a live comedy show that offers unique and boozy bingo experience unlike any other. 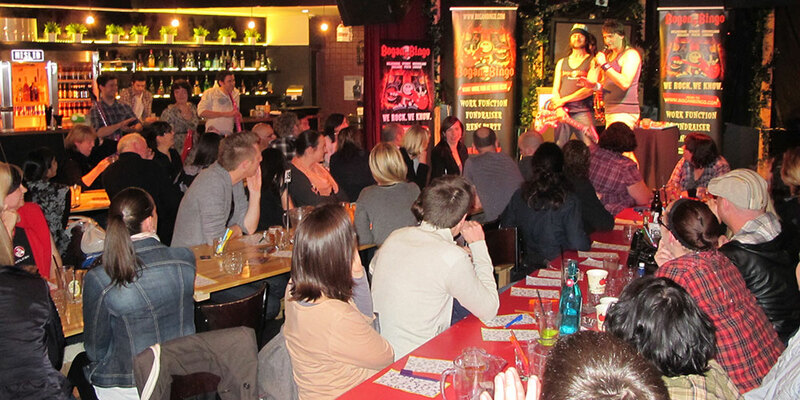 At first, Bogan Bingo took place in a single pub in downtown Melbourne; now, it sells out 500 shows every year across three different countries, and has become an enticing venture for hen and stag dos, staff parties and general debauchery. So that shows comedy shows might be one of the inspirations to bring the new type of Bingo play in the culture. When thinking of such serials there are the five best comedy series that might have led to the modern Bingo of fun and entertainment and would make for fun Bingo nights. Eyes Down is a comedy starring Paul O’Grady as Ray Temple, the manager of a bingo hall in Liverpool, England called The Rio, although the series was filmed in Rayners Lane in London. The show was written by Angela Clarke and directed by Christine Gernon. Ray manages the Rio Bingo Hall in Liverpool. He hates his job and staff. He hates the people who come in to play. In fact, he just hates people. Christine runs the bingo hall’s diner and dotes on her dog. Martin, the number checker, adores Christine, but is too shy to act on his feelings. Bobby, the Rio’s repair man, is something of a ladies man and tries to help Martin out when he can. Mary, who cleans the hall, feels duty-bound to share her numerous ailments with anyone and everyone, particularly Ray. The eccentric staff can’t hold a candle to punters Kitty, Kay and Kathline, regular punters at the hall who firmly believe that winning at bingo requires effort that includes a number of wacky rituals. That Peter Kay Thing is a series of six spoof documentaries shown on Channel 4 in 2000. It was written by Peter Kay, Dave Spikey, Neil Fitzmaurice and Gareth Hughes, and was directed by Andrew Gillman. The series was narrated by Andrew Sachs. Set in and around Bolton, each episode functions as a self-contained documentary following a different set of characters, many of them played by Kay. The pilot episode, “The Services”, was shown in 1998 as an episode of Comedy Lab, a series which showcases pilots of experimental comedy shows. Many of the characters went on to appear in the successful spin-off series Phoenix Nights. The Banana Splits Adventure Hour is an hour-long, packaged television variety program featuring The Banana Splits, a fictional rock band composed of four funny animal characters. The costumed hosts of the show were Fleegle (guitar, vocals), Bingo (drums, vocals), Drooper (bass, vocals) and Snorky (keyboards, effects). The series was produced by Hanna-Barbera, and ran for 31 episodes on NBC Saturday mornings from September 7, 1968, to September 5, 1970. The costumes and sets were designed by Sid and Marty Krofft and the series’ sponsor was Kellogg’s Cereals. The show featured both live action and animated segments and was Hanna-Barbera’s first foray into mixing live action with animation. Maybe because of this serial DJ is mixed into Bingo today. Wild ‘N Out is an American sketch comedy and improv television series that was created and hosted by comedian Nick Cannon It debuted on July 28, 2005, on MTV and aired on MTV2 from 2013–2016. The series features up and coming comedy stars, along with the show’s original cast. The premiere episode of season five had 1.1 million total viewers, making it the highest-rated telecast in MTV2 history. Kenan & Kel is an American teen sitcom created by Kim Bass for Nickelodeon. It starred All That cast members Kenan Thompson and Kel Mitchell. 65 episodes and a made-for-TV movie were produced over four seasons from 1996 to 2000. The first two seasons were filmed at Nickelodeon Studios in Orlando, Florida, and the remaining two were filmed at the Nick on Sunset theater in Hollywood. It brings together memories and a good times for the 30 year-olds who grew up watching Kenan & Kel and bingo night would be just for those who are at the drinking age. Imagine taking a drink of Spiked Orange Soda every round you and your friends play of Bingo. All these comedies and shows made bingo itself to represent on wider trend where dance, music, drinks and merry making are with your Bingo cards. Whether you win or lose will now have no effect on the players as the fun part is more of winnings here. 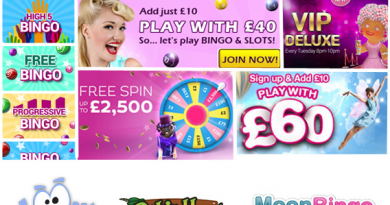 All the live bingo shows are now full of creativity and fresh air to breathe in the bingo halls. 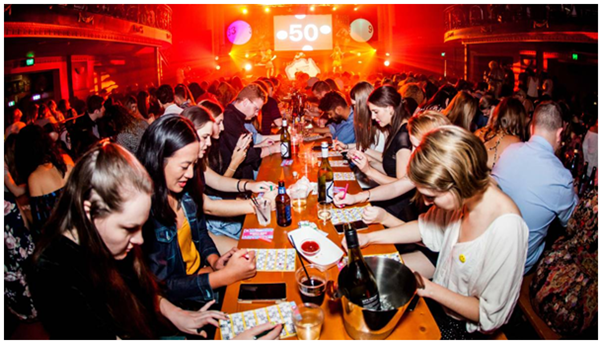 ← What is Bongo Bingo and how to play it?